Copperhead began as a loose unit of musicians in November 1970 and meandered on in a relatively fluid state until late 1972 when they began work on an abortive album for Just Sunshine Records with the working title of "Sealed For Your Protection". Nothing emerged from those sessions. In 1972 however they were signed by Columbia Records with a deal reputedly worth $ 1,500,000 over five years and rapidly recorded the superb "Copperhead". 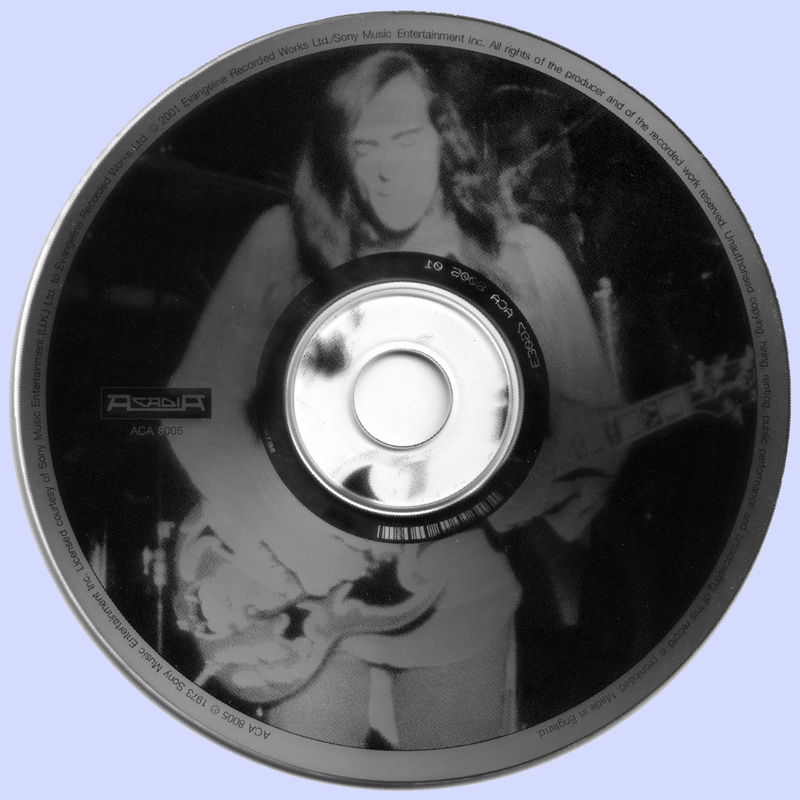 In guitar terms this album shows John Cipollina at his best since the acid days with Quicksilver four years before. The music was driving rock and roll with Cipollina dominating tracks such as "Making a Monster", "Spin Spin" and "Roller Derby Star", the latter written by Kent Houseman and Gary Philippet and originally recorded by The Ducks. "Roller Derby Star" was issued as a single (Columbia 45810) and deserved to have been a hit. The band had an envialble live reputation and were thought by many to be poised on the brink of a major commercial succes but Columbia, who were going through the Clive Davis bust crisis, failed to exploit their excellent beginning and didnt run a single major ad for the sparkling debut album. All this notwithstanding the band went to work on and completed a second album (seven tracks in all) which Columbia refused to issue. With Davis removal from Columbia the band were dropped and the album remains in the Columbia vaults. 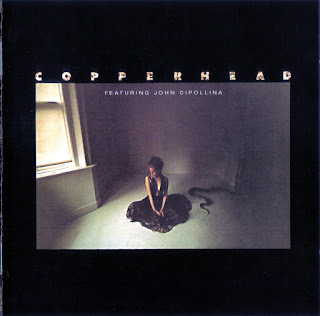 Despite the lack of promotion "Copperhead" sold remarkably well for Columbia and was re-issued in 1980. The bands live capabilities are captured well on "Copperhead-Live", a superb live show from Pacific High Studies for KSAN-FM-radio (The Tom Donahue Show) recorded in 1973. On the night Unobsky and Murray guested on a couple of cuts. The album is a gem for Copperhead/Cipollina fans including live versions of "Kibitzer", "Spin Spin" and "Roller Derby Star". Additionally however there are five cuts that didnt appear on "Copperhead" these being "Keeper Of The Flame", "Salty Lady", "Im Not The Man I Used To Be", "Good Times Boogie" and "Sidewinder" which was originally going to be included on the first album (hence the cover) but never made it that far.